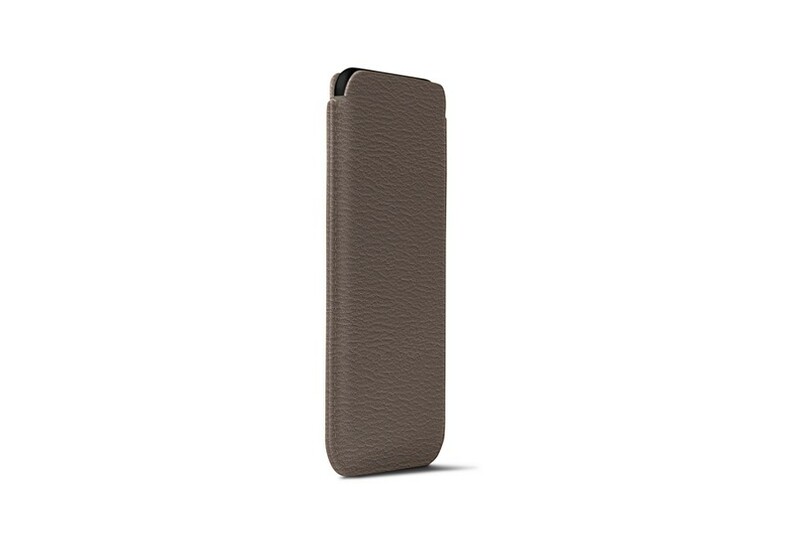 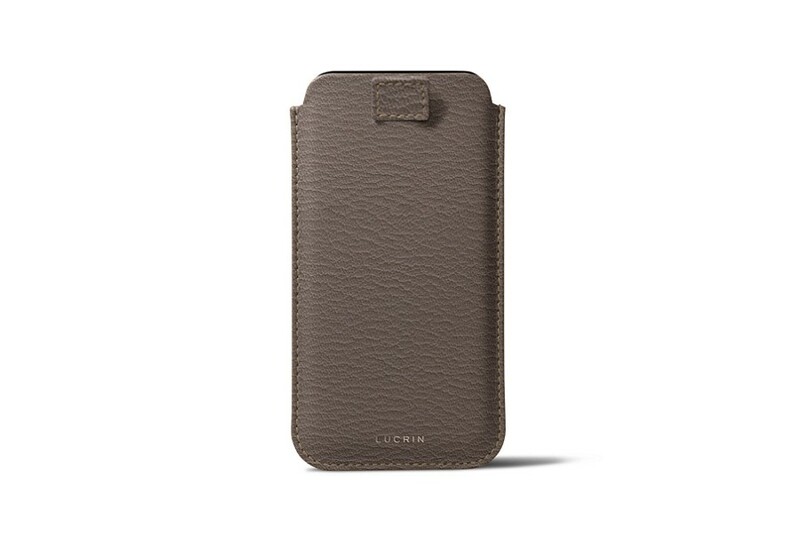 By far the Best Of when it comes to the collection of leather cases for iPhone X by Lucrin. 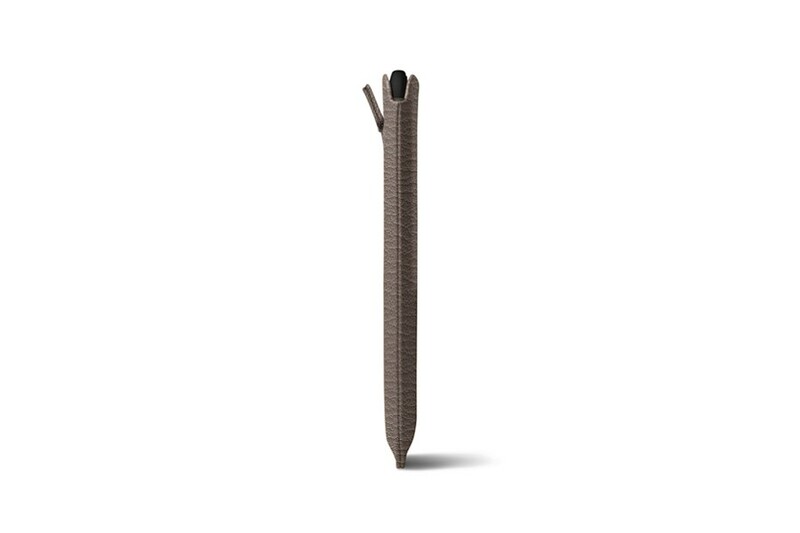 Its intelligent pull tab allows a quick, easy and elegant extraction of the smartphone from the pouch. 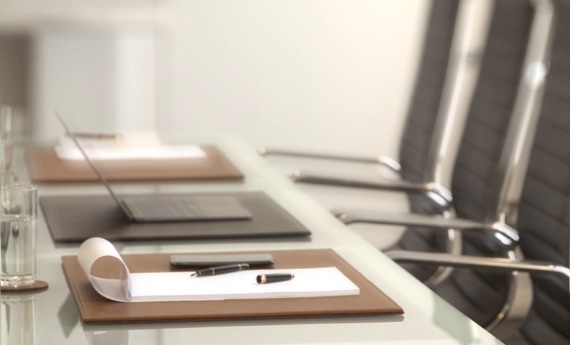 This is particularly convenient for clients that use their Apple phone relatively often. 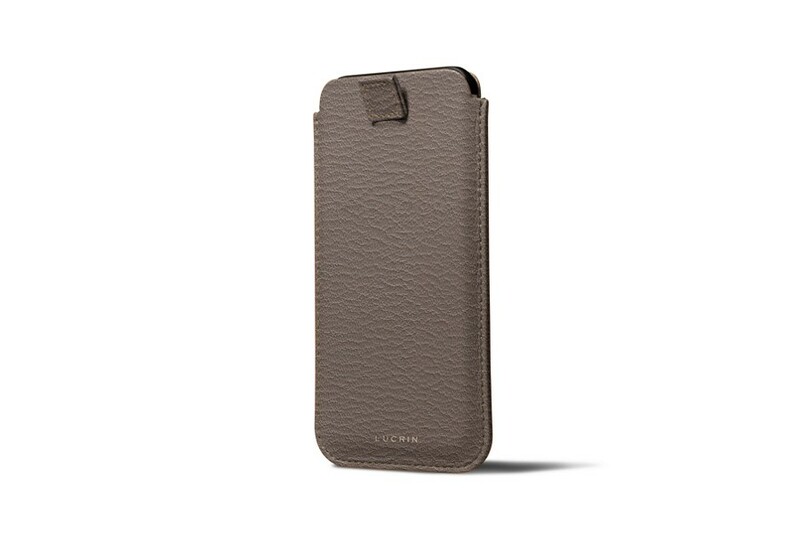 It has a tone-on-tone microfiber lining that protects the screen. 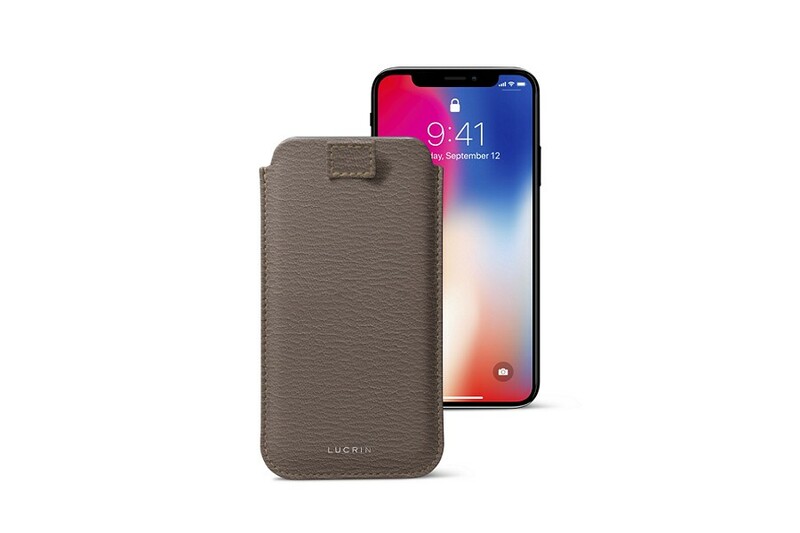 Make sure that the phone does not contain any other protection accessory before using this leather case, as the latter has been designed to fit the shape and size of the iPhone X to the millimeter.